APRIL 15 & 22 Registration is OPEN! MavXHockey is an organization operating in the Omaha area by ex-Nebraska Omaha Maverick hockey players, coaches, current and former AHL & NHL talent, and top national instructors. Collaboratively our focus is centered around skill development for any youth hockey player regardless of age, ability and competitive level. Utilizing our training, playing and coaching experiences along with the hockey resources available in the Omaha area, our intention is to create, teach and improve Omaha and surrounding area youth hockey players into top performers. Many of our instructors are area youth coaches that have the best interest of the local player in mind. We coach, teach, and monitor our players progress while focusing on specific needs throughout the entire year. We plan to accomplish this through a variety of camps, leagues and private lessons available to any youth player wanting to elevate their skills during the off-season. We intend to bring out the best in their abilities while pushing their limitations to the next level. For more information or to become a sponsor contact us at mavxhockey@gmail.com. MavXHockey, MavXHockey, LLC. 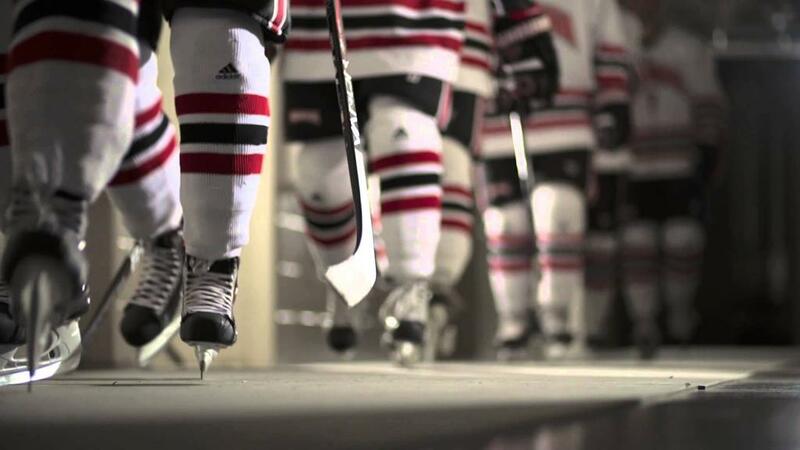 are not associated, affiliated, operated or funded wholly or in part by the University of Nebraska-Omaha or University of Nebraska-Omaha Maverick Mens Hockey program..
©2019 Mav X Hockey / SportsEngine. All Rights Reserved.